Jump start your accounting career with real world experience. Find opportunities in both public accounting and private industry. It's simple, fast and free. Find additional resources to help you launch your career! A site geared towards college students and Exam candidates with many great resources to assist you in your pursuit of the CPA designation. A clearinghouse for information on accounting career paths and advancement within the profession, salaries, hiring trends, resume writing and interviewing techniques. 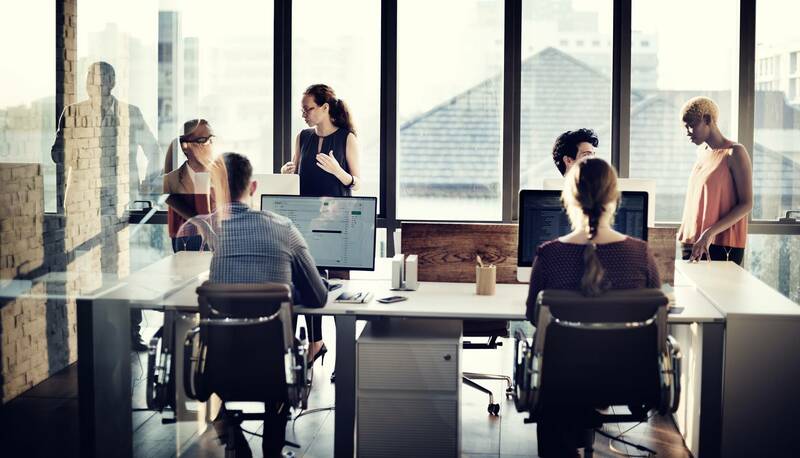 View our Career Fair Prep Webinar to learn about how to make the most of your MSCPA student membership, what to expect from the new version of the CPA Exam, and how to perfect your personal pitch and resume to stand out among your peers. Read tips on preparing yourself for career fairs and getting the most out of your experience. Learn about MSCPA events and career workshops! 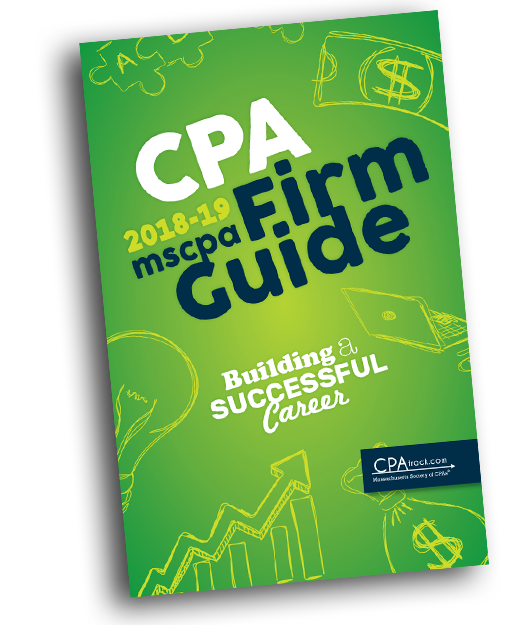 Don't miss MSCPA's guide that lists participating firms actively recruiting college students and individuals seeking a career change.